colours represented in a rainbow. But amongst all the beautiful colours the most alluring, enchanting and exotic are the Blue Sapphires legendary for their beauty as well for their mystical powers. 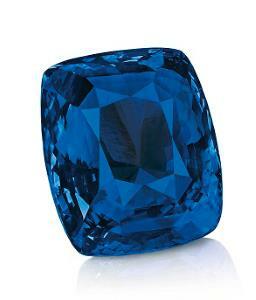 Some of the notable regions from where Blue Sapphires are most sought after are Myanmar/ Burma, Kashmir, Montana in Australia, Madagascar etc but some of the most remarkable Blue Sapphires have some from the fabled isle of Serendib- The Island of Ceylon known in the modern days as Sri Lanka. 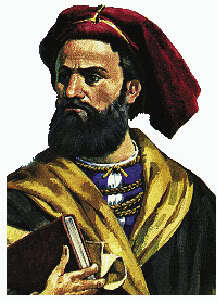 The great explorer, merchant and author- Marco Polo, commented in 1292 that Ceylon was the Jewellery Box of the Indian Ocean. 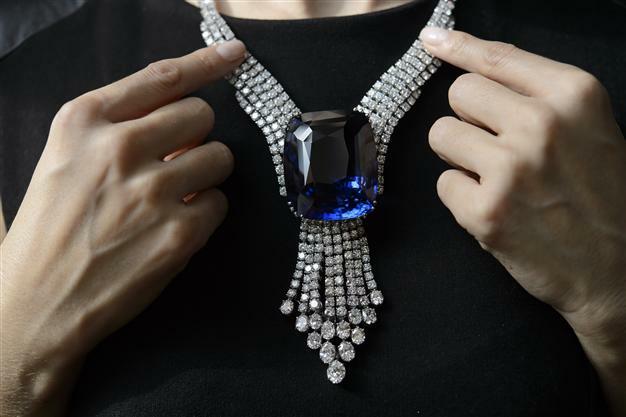 One of the most famous Blue Sapphires ever known to the world is the “Blue Belle” of Asia. This beautiful blue sapphire was found in 1926 in Ratnapura-Ceylon. This marvellous wonder was cut from a larger piece of rough till it reached its final weight of 392.52 carats. Traded by various individuals and agencies it was acquired by a private individual and then it was missing for over 30 years till it came up for auction in 2014 at Christies. It was sold for a world record price of nearly 12 million pounds. The Blue Belle of Asia is beautifully fashioned into a cushion; this Sri Lankan Blue Sapphire is the 4th Largest Facetted Sapphire in the world and has a provenance dating back to 1937. The most delightful part was that it was sold at a higher price then even the lots containing fine quality coloured Diamonds. Gemstoneuniverse is pleased to present its new lot of Blue Sapphires “Samarth” for its patrons. Many of the viewers have been waiting for a new lot with patience and have even deferred Gem therapy for a more affordable lot. 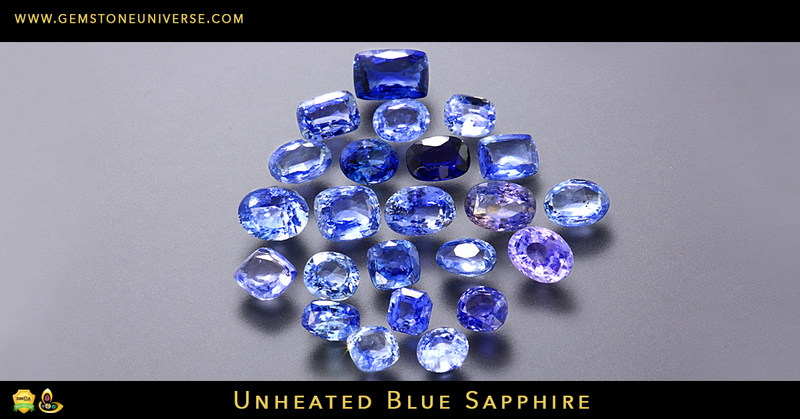 – All natural, untreated Sapphires free from any treatment. – Earth mined beauties from Ratnapura Sri Lanka. 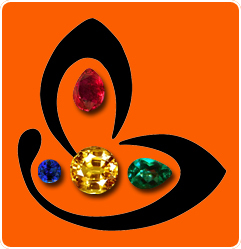 – Very High on clarity with clarity levels of 95% and above which is rare for unheated gemstones. Blue to Deep Royal Blue. – Beautifully cut for maximum play of light. – Free from any flaws as listed in sacred texts that interfere with Gem therapy. – Top Jyotish Gemstones that deliver results only Jyotish Gemstones are capable of. – Delightful price point. There is something for everybody in this lot. This is as per the Gemstoneuniverse unmatched price policy. These will be listed this week itself. You can buy Blue Sapphires online by clicking here.